The list of the latest Bib Gourmand eateries has been released, a week shy of this year’s Michelin Guide Singapore on 25 July. The Big Gourmand award is bestowed on F&B establishments based on their quality and affordable menus that are priced at no more than $45. 50 hawker stalls and restaurants have been inducted into the Bib Gourmand list for 2018, a jump from 38 last year. While five have dropped out from last year’s list, 2018’s selection sees 17 new eateries. 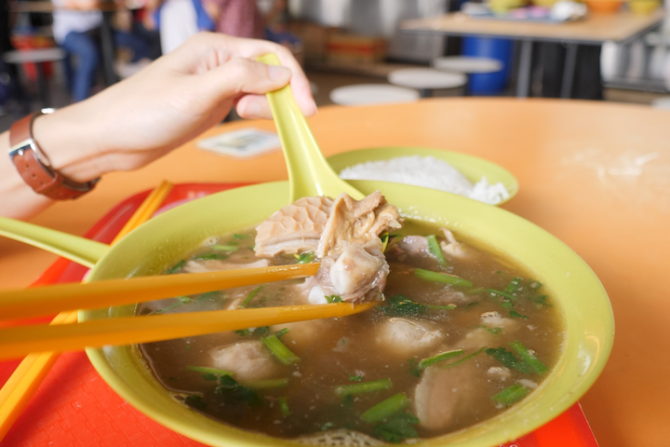 With the list now boasting 28 hawker stall winners, new ones include Chai Chuan Tou Yang Rou Tang from Bukit Merah View Food Centre, Chuan Kee Boneless Braised Duck from Ghim Moh Market & Food Centre, Fresh Taste Big Prawn Noodle from Zion Riverside Food Centre, and Lian He Ben Ji Claypot Rice from Chinatown Complex. Over at Hong Lim Market & Food Centre, two hawkers stalls are awarded the Bib Gourmand, namely: Tai Wah Pork Noodle and Outram Park Fried Kway Teow, both of which are located directly opposite each other. On the subject of Fried Kway Teow, Lao Fu Zi Fried Kway Teow at Old Airport Road is the only other Bib Gourmand winner under this hawker cuisine category. Elsewhere, returning winner J2 Famous Crispy Curry Puff from last year’s list is joined by new entrant Rolina Traditional Hainanese Curry Puff from Tanjong Pagar Plaza Market & Food Centre for having Bib Gourmand-worthy curry puffs. 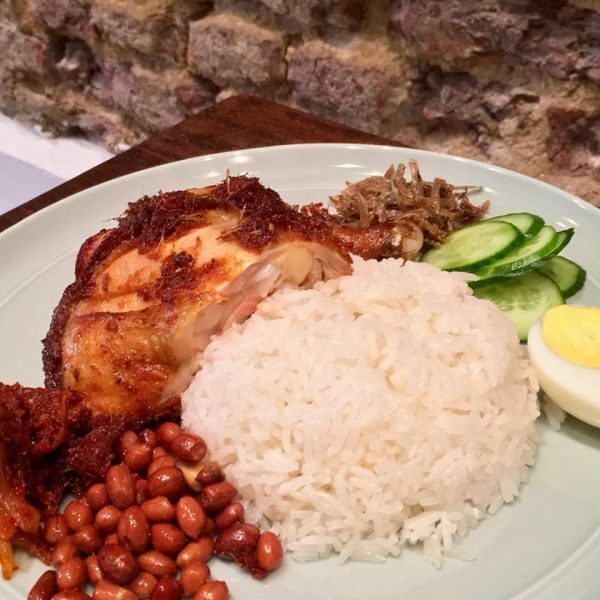 New restaurants that have made it into the list are Geylang’s Sik Bao Sin that is known for its Cantonese-style tze char dishes, Ann Siang Hill’s The Coconut Club and its $12.80 Nasi Lemak, and Little India’s Muthu’s Curry, an Indian restaurant that is said to serve the best fish head curry in Singapore. This year’s Michelin Guide Singapore will be announced on 25 July at Resorts World Sentosa.